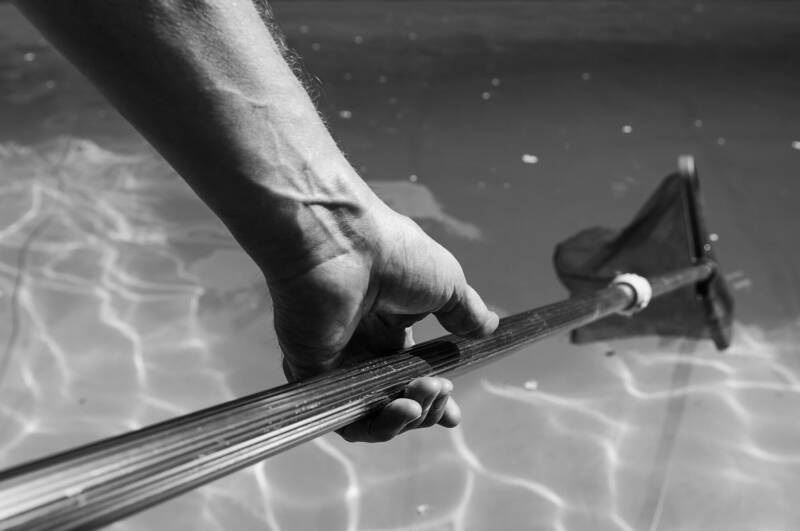 From pool cleaning to a leaking tap, laundry and gardening – it’s the detail that matters in keeping an Ibiza property in superb condition. It’s can be time-consuming and tedious to search for reliable contractors to undertake maintenance work and manage property tasks. Handing responsibility to a trusted local partner such as Cactus means our network of trusted professionals are just a phone call away – whether it’s for a regular service task or a one-off job. The Cactus Property Team are able to offer cost-effective maintenance packages, personalised to the villa, the client’s circumstances and reflecting the time of year. During peak season clients may need a more comprehensive service with a caretaker making a discreet check on the property’s wellbeing every few days and arranging work as required. In the winter months a regular check can reassure that all is well, any issues caused by bad weather can be identified and repaired quickly and any out of season decorating or project work can be managed effectively. The Cactus Property Team is on hand pre-season to prepare villas for the arrival of its first guests with cleaning, pool maintenance and garden tidying, and for comprehensive spring cleaning if required. We’ll can review the property against the current legal standards for health and safety, also ensuring that items like fire extinguishers are in place and serviced and that accurate records and inventories are maintained. Every property is unique, so contact the Cactus Property Team to discuss how your property and peace of mind could benefit from a bespoke maintenance package that ensures you never need to Google ‘Ibiza plumber’ again. at the bottom of any of our emails. contact you when a space becomes available. *Platinum membership advantages are subject to change and availability. Platinum members are required to complete a full questionnaire before consideration for membership. We will contact you when a space becomes available. We will keep you up-to-date on the latest luxury lifestyle news, reviews and special offers. You can easily unsubscribe at any time using the link at the bottom of any of our emails. Please enter your contact details below and one of our luxury yacht charter team will be in touch shortly. One of our luxury yacht charter team will be in touch shortly. Contact us today on +34 971 859 565 (Ibiza ofﬁce), +44 2081 335 424 (London ofﬁce) or complete the short form below. Please enter your contact details below and one of our luxury lifestyle managers will be in touch shortly. One of our luxury lifestyle managers will be in touch shortly.